Mar 26, 2015, by Matt Perez. Be careful and thoughtful what you name your company. The story behind the name often sets the tone. I just finished reading an interview with Eurie Kim, from Forerunner Ventures, Midas List 2020: Forerunner’s Eurie Kim (and Why Company Names Matter to Her). In it she made a point that really resonated with me about a company’s name. The interviewer is Hunter Walk, a partner in Homebrew, a seed stage fund. Hunter asked Eurie, What’s a favorite question you ask founders during your get to know you/due diligence process? She responds in two parts. How did you come up with your company name? Seriously, it’s fascinating to learn how a founder gave life to their company’s identity — and since we tend to connect more with really authentic brand voices, the story behind a name quite often sets the tone. 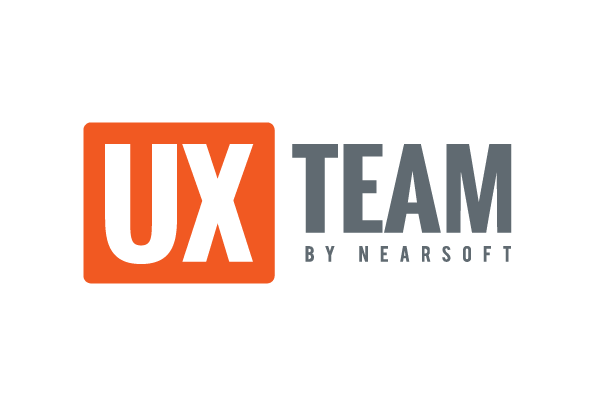 In our own case, Nearsoft, the name speaks to what we felt was the key pain that software development companies dealt with when considering the dreaded outsourcing option to extend their teams. When we started, in 2007, the options were far, far away in time, distance, and cultural affinity. 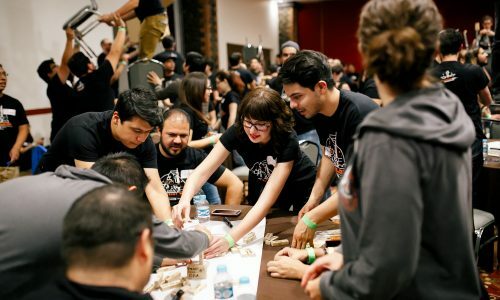 Nearsoft represents quite the opposite: a team that is nearby in time, distance, and culture. As such, Nearsoft tells the story and sets the tone. The second part of Eurie’s answer had to do with the founder(s) qualifications. 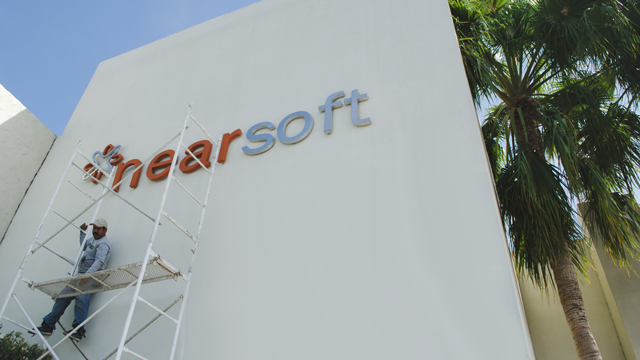 Before Nearsoft, my whole career was in building software products and I had tried different flavors of outsourcing. I knew how difficult it was to make it work, just barely. I also knew that even financially, it didn’t make sense. By the time you subtract the late nights, the constant frustration, on both sides, travel, and extra staff to make things clunk along, your savings quickly drop to near zero. On top of that, the rework that results from all the miscommunications can easily turn any savings left into the negative. It seemed pretty clear that coming up with an alternative—the one we wish we had had ourselves—would also be a good business opportunity. Add it all up and you get: Mexico. My partner, Roberto Martinez, is a Mexican national and knew how things worked there. He, too, is a developer by training and had plenty of experience working with people in the US. By the time we met, he had already assembled the seed team of what evolved into the Nearsoft of today. 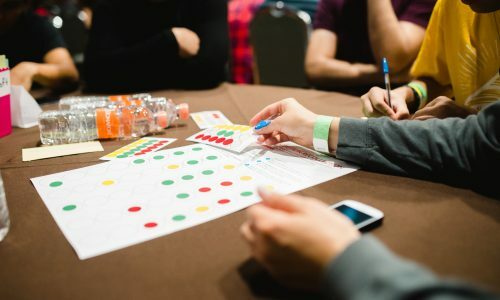 As a team, we were uniquely qualified to architect a differentiated alternative for entrepreneurs who needed to grow their development teams without penalty. We are not in startup mode anymore, and we are not looking for funding, but it is good to know that we would have passed Eurie’s test. Written by Matt Perez, on Mar 26, 2015, in Culture, Interviewing, Outsourcing, Software Development.